Processing your reminders takes minutes instead of hours! Plus we add new card designs regularly to help you keep a steady flow of traffic into the clinic by processing reminders daily, weekly or monthly. 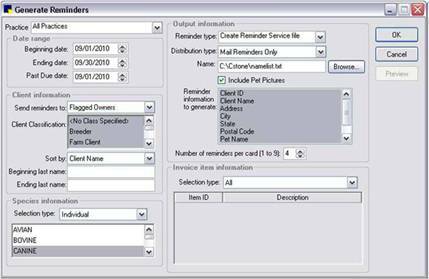 *Note: If you place a reminder card order using the pet picture feature available with Cornerstone 8.1, you will need to upload both a mailing list (.txt file) and a pet picture list (.zip file). It is important that the same clients be on both lists. 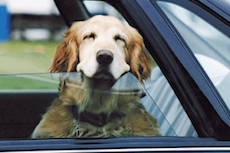 If a mailing record does not have a corresponding pet picture record, the reminder card will simply be created without the small picture of the pet on the client address side of the card; and if creating a Cover Photo card when there is no pet picture record, the image "Variety 1201" will be used as a replacement. 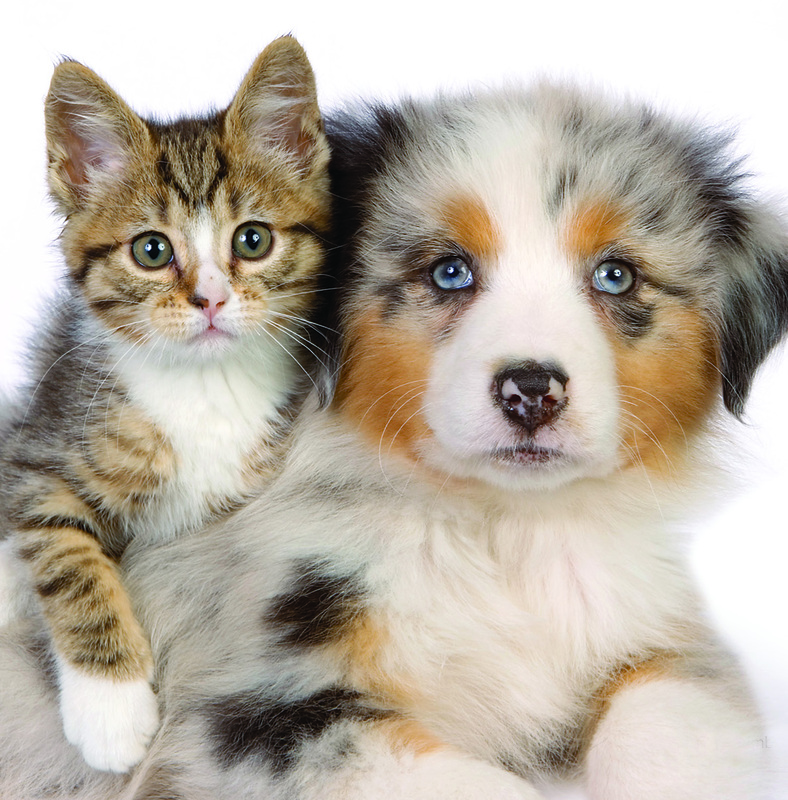 If, however, a pet picture record does not have a corresponding mailing record, a reminder card can not be created - so your order will not be processed. In Cornerstone, on the Generate Reminders window (Activities > Reminder Selection > Generate Reminders), select the Create Reminder Service file reminder type. Save the file as a text file (.txt). In Cornerstone, on the Generate Reminders window (Activities > Reminder Selection > Generate Reminders), select the Create Reminder Service file reminder type. To include photos, check the Include Pet Pictures check box. If this option is selected, Cornerstone will copy the applicable pet pictures and save them to a compressed zip file (.zip). In Neo, go to the Reminders section (Administration > Reminders > All Due Reminders) and select the From and To dates for the reminders you would like to send postcards for and click Go. Select Export (CSV). The file will download to an Excel format. Open the file and save it as namelist.xls. See the Neo help section for a video tutorial on this process.